I've been on a Steve Perry kick lately. Man, I miss him. What a voice. Back in junior high, Journey's album, Escape changed my life. Well, that may be just a little exaggeration. However, it did set in motion my taste in music during junior high. I remember walking the dog, my boombox blasting Journey for all to hear. The title track of the album had a particular resonance to this 13 year old in 1981. 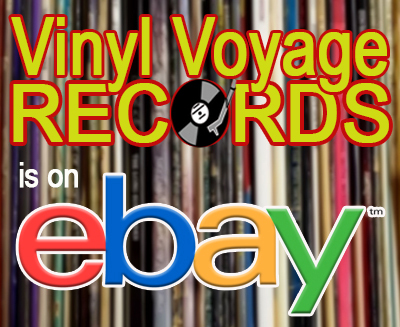 And it is the Vinyl Voyage Song of the Week. 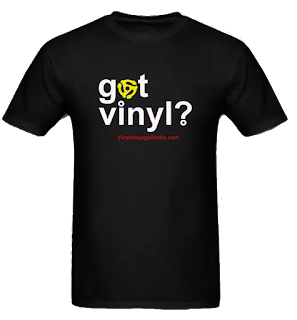 Check out my vinyl copy of Escape being played below. 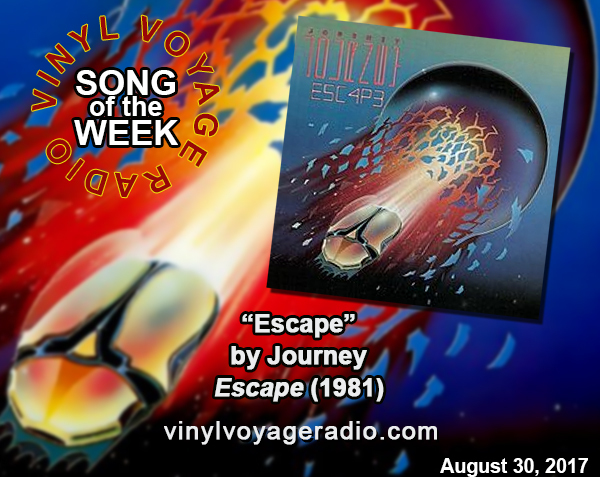 "Escape," the Vinyl Voyage Song of the Week, can be heard at 10 am and 10 pm (Central) on August 30, 2017. Plus, throughout the week.